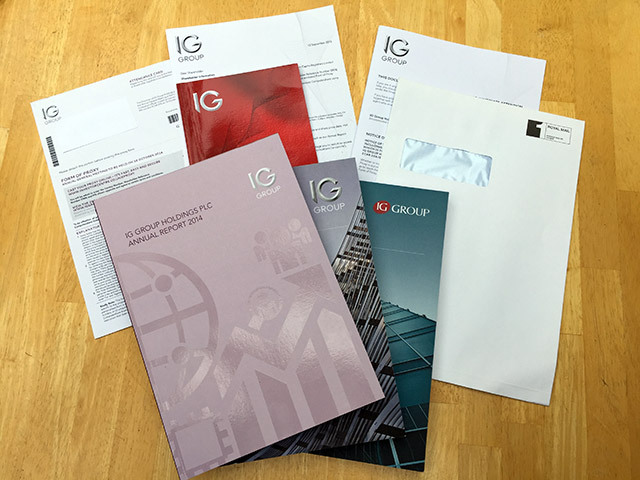 Direct Mail can have a number of different designs, elements and production processes which have to all come together in order to produce a successful mailshot. Ad creations can offer the solution and provide a dedicated experienced Direct Mail product Manager who will be responsible for Managing and coordinating every aspect of your project. The need to speak to different suppliers is taken away, eliminating the time spent and stress which can be brought along the way. We can maintain the quality at every stage and believe that this system works more successfully having one point of contact. 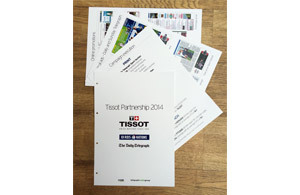 The production of media requires special experience whether its a flyer, mailshot or brochure. Just knowing the most cost effective format or whether a certain design can be enclosed into an envelope mechanically is such an advantage at it eliminates time and money. 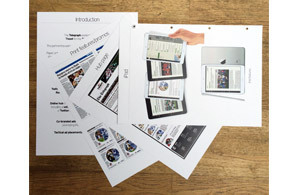 We offer all elements to produce any mailshot which includes, Photography, origination, Digital Print, Litho Print – for all enclosed items, Envelope manufacturing – bespoke, overprinting, Laser printing from data on cut sheet and continuous paper, fulfillment and enclosing. Ad creations can provide a competitive edge to any form of Direct Mail offering competitive quotes on any form of Direct Mail and manage the whole process from origination/design through to finished product.